Get a 200% up to $2.000 bonus and 50 free spins on the brand new RTG video slots, Secret Jungle! Intertops Casino is one of the longest standing online gaming brands, having been around since 1996. With over 300 popular casino games and a great reputation among the players and industry insiders, Intertops has earned its place as one of the most trusted casino operators on the internet. 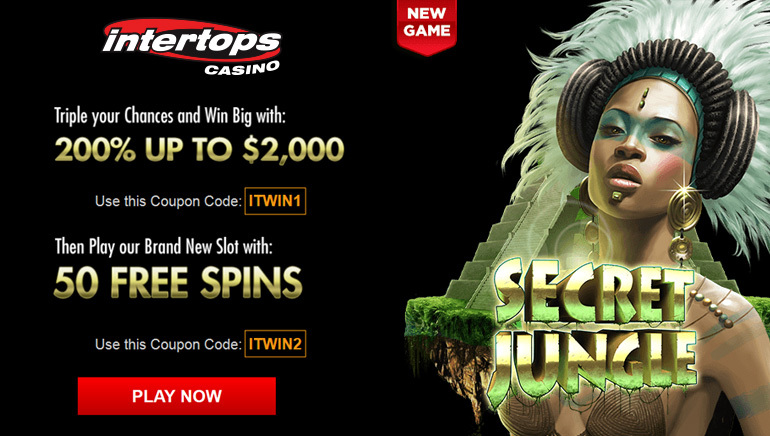 In partnership with Online Casino Reports, Intertops Casino is awarding all new players who sign up with an amazing new players bonus worth 200% up to $2.000 (T&C Apply) and 50 free spins at the brand new Secret Jungle video slot. Players can claim their bonuses by using promo code ITWIN1 for the bonus and ITWIN2 for the free spins. Another brand new title by Real Time Gaming, Secret Jungle is a slot that will take you deep into the jungle and have you uncovering the ancient and long lost secrets of the Maya. RTG takes you on this mysterious journey into the ruins of the long lost tribe with lots of action in this 50 payline slot that has the potential to award you with up to 50.000 coins. 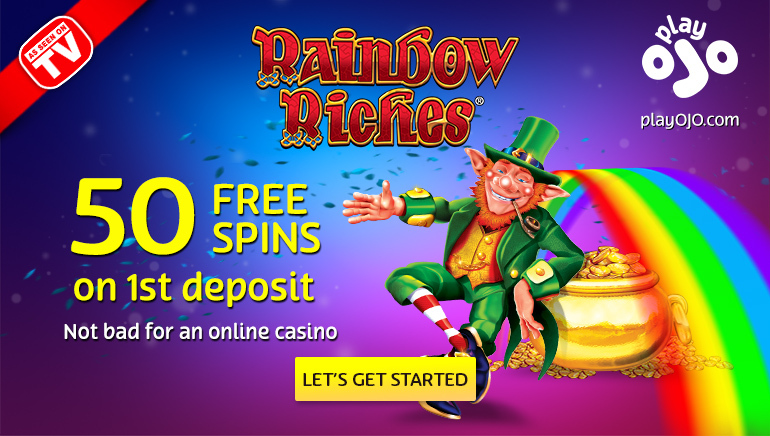 With OCR, you get to check out this new adventure for free, as using promo code ITWIN2 during your deposit will land you 50 completely free spins to be used at the new RTG slot. Sign up for the bonus today and find out if this is your lucky day.